This might have been a compliment if it hadn’t been delivered in the form of a lawsuit. Several other portions of the lawsuit are quoted, all bizarre and sad. 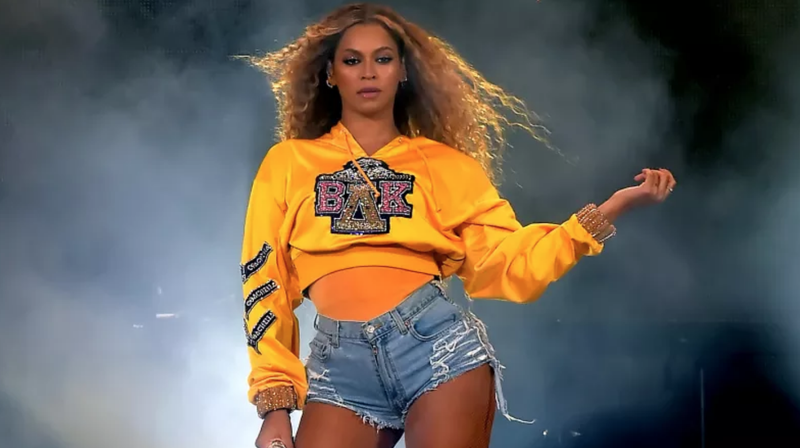 Thompson, who says in the lawsuit that she held down the drummer job for seven years, also alleges that Beyoncé practiced “dark magic” and “magic spells of sexual molestation,” and that she killed her kitten. Page Six reported that a judge denied Thompson’s request for a restraining order. Conclusion: it makes me feel uncomfortable that this is a story but through some collusion of Beyoncé’s popularity and the persistent appeal of witchcraft, here we are. I’m not nearly a big enough fan to understand what the hell this guy is talking about. I had money but then I lit it on fire.